Overview: This project was performed for a Minnesota-based international food manufacturer and was coordinated through a Minneapolis-based law firm. The scope of the assessment was to perform environmental due diligence for multiple facilities located in California and Arizona they intended to acquire, and comprised of a Phase 1 Environmental Site Assessment, performed in accordance with ASTM 1527-05, and a compliance audit to assess the current compliance of existing equipment and operations with applicable State and Federal regulations. 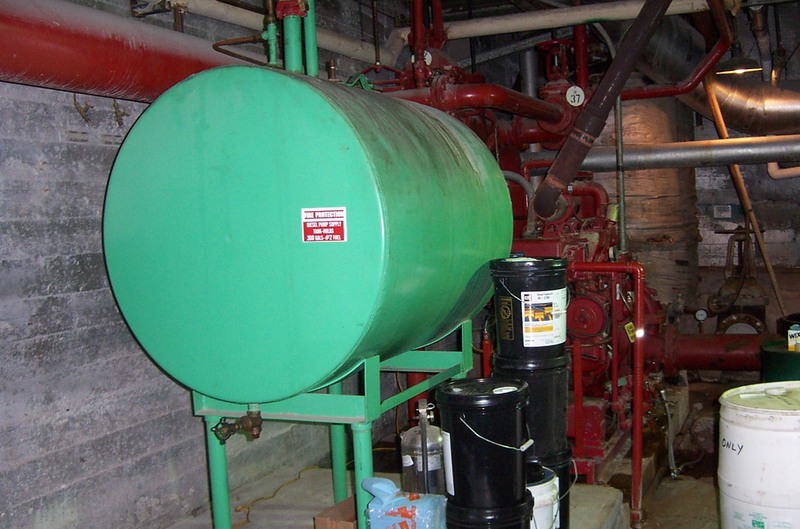 Numerous compliance issues and Recognized Environmental Conditions were identified. Caltha staff provided technical support to estimate the potential costs associated with corrective actions required. Caltha also provide technical support to coordinating law firm in developing contract documents and purchase agreements that address environmental issues identified during the assessments. Click here for more Caltha project examples related to remediation, including site assessments, response action plans and site remediation. Click on the State to review more project examples for facilities located in in that State and State regulatory updates: AZ, CA, MN .